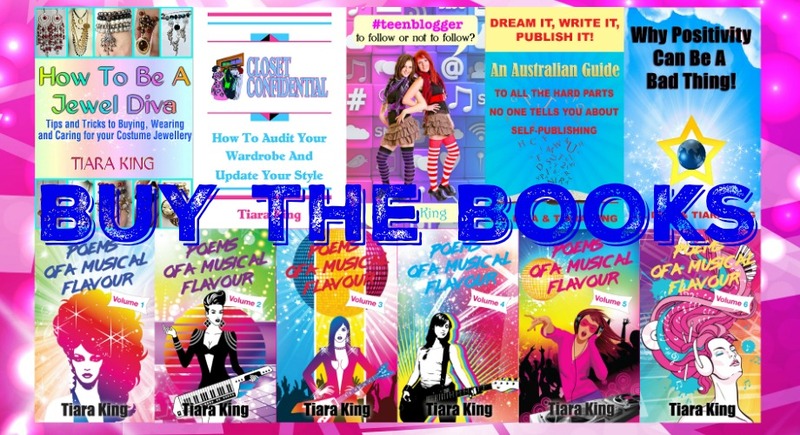 Welcome to the insanely sparkly world of Tiara King, Author & Publisher, Jewellery Designer, & Wardrobe Stylist, Star! Jewel Divas Style is the second tier to the Jewel Divas brand, a place to not only showcase pieces for sale but Tiara’s personal collection as well, showing the world she knows what she’s doing when it comes to designing and creating the pieces she sells. It’s also a place for Tiara to show her own creative style when it comes to jewellery, accessories and her individual way of dressing. 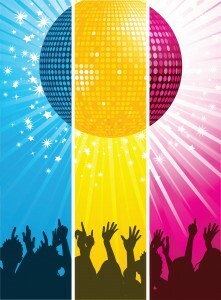 Jewel Divas Style is a one stop blog for style, sparkle, bling a nd dancing under disco balls. It also has its very own Style Store where Tiara sells pre-owned clothing and accessories as well as other sparkling goodies straight from her home. Life is too short to worry about what other people are thinking of you and the truth is, they’re not thinking of you at all. 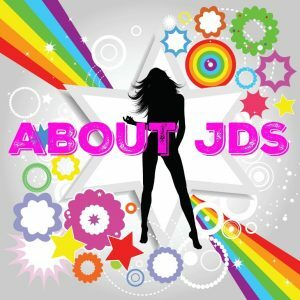 JDS is a place to recognise your individuality and lets you know it’s perfectly okay to be yourself and NOT follow the crowd. 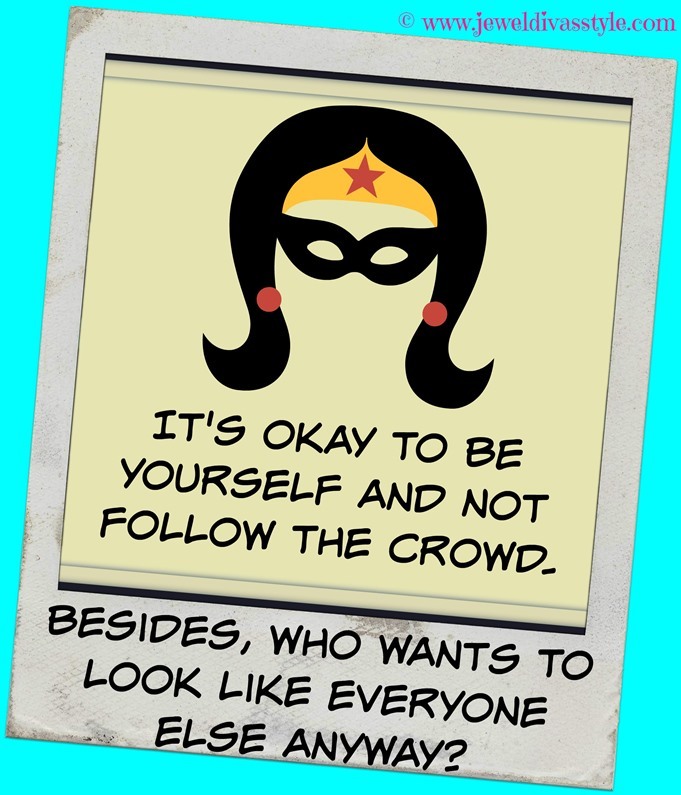 Besides, who wants to look like everyone else? 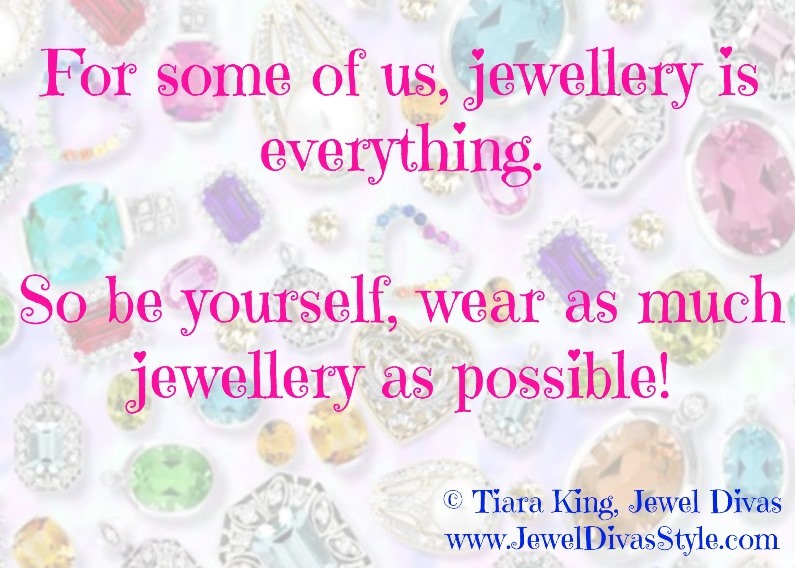 BE YOURSELF and wear as much jewellery as possible is the JDS philosophy! Tiara is one of Australia’s small business women who has been creating jewellery since 1990 and turned her obsessive love for it into her company, Jewel Divas, to sell her creations online. Between creating amazing one of a kind jewelled pieces of couture clothing plus jewellery to sell and wear, amassing a huge personal collection and adding styling to her knowledge and repertoire through the Academy of Professional Image courses, this tech savvy jewellery designer and published author runs an overwhelming online brand, presence and network across social media, all while caring for her mother full time, which is an exhausting job in itself. Tiara publishes her books through Royal Star Publishing, and also writes under two pseudonyms L.J. Diva, and T.K. Wrathbone. She lives in Australia and has sparkling fans and followers from all over the world on many social networking websites. 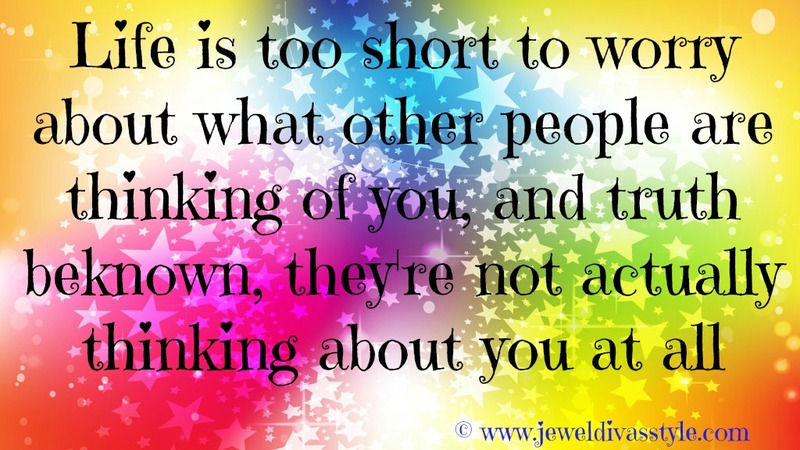 Most clip art images and all copyrighted photos are owned by jewel divas/jewel divas style. Additional images have either been bought or are used solely for the purpose of discussion & comment, not intended for any commercial purpose. DO NOT STEAL MY PHOTOS!